Thanks to a powerful 30 LED adjustable directional head, this light is highly energy efficient providing direct light perfect for reading and working. Designed by Antonio Citterio, one of the worlds most sought after industrial designers it comes complete with on/off switch and soft touch technology allowing three different light intensities. With an ultra flexible system, this lamp creates a comfortable concentration of LEDs with a swivel head and pantograph arm to give you directed illumination. It is made entirely from recycled materials. Ideal for positioning over a sofa or armchair to provide directional reading light. LED Lighting - Bright, white and clear. 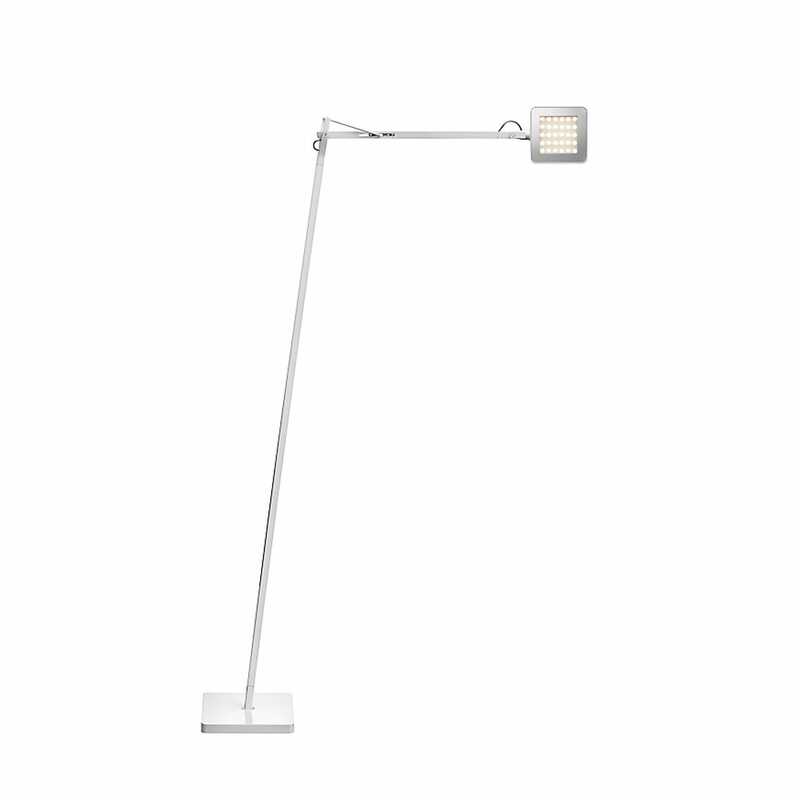 bright and easy to use, used as a floor standing desk lamp - perfect! Excellent product, very flexible in terms of light direction and well-engineered. A high quality discrete finish and stylish modern appearance, as well as good functionality.